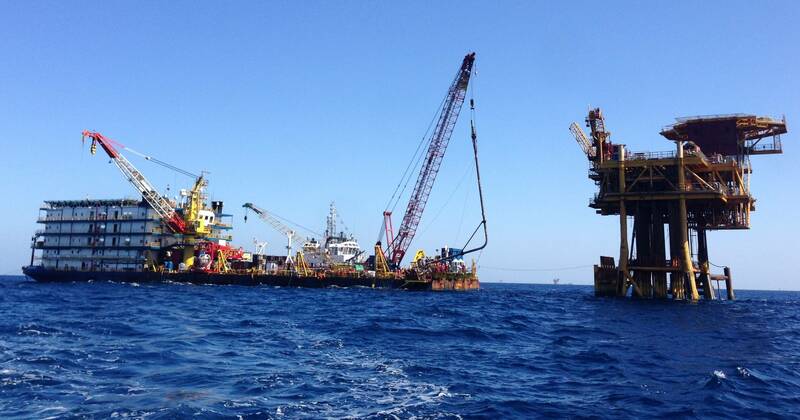 Singapore-headquartered subsea services business Kreuz Subsea and Indian consortium partner Seamec Ltd completed the mobilization of the Kreuz Glorious vessel to commence a two-year project with India’s Oil & Natural Gas Corporation (ONGC). 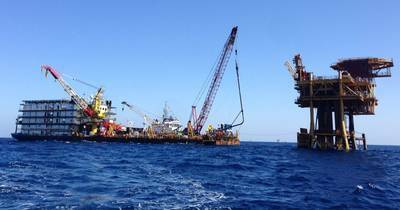 The scope of work includes the inspection of 27 offshore jackets in the Mumbai High North, Mumbai High South, Heera, Neelam and Bassien assets, located off the coast of Mumbai in the Arabian Sea. The construction work barge is specifically designed to work around complex jackets which are often inaccessible by more traditionally utilized DP2 diving vessels. The Kreuz Glorious has a 1,200m2 deck area, accommodation for 304 people and an eight-point mooring system. The campaign will see 50 personnel from Kreuz supporting in project management roles as well as performing offshore construction tasks. In September 2018, the Government of India approved fiscal incentives to attract investments and technology to improve recovery from oil fields. This move is expected to lead hydrocarbon production worth more than $700 billion in the next 20 years.